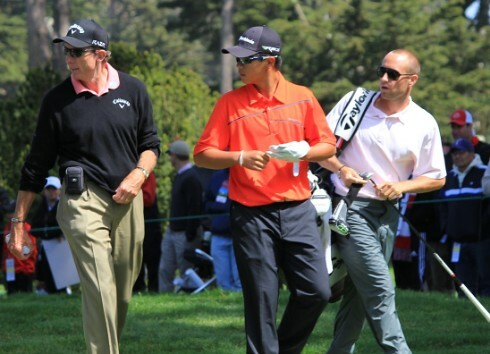 Last week I was fortunate to attend the men’s U.S. Open in San Francisco. 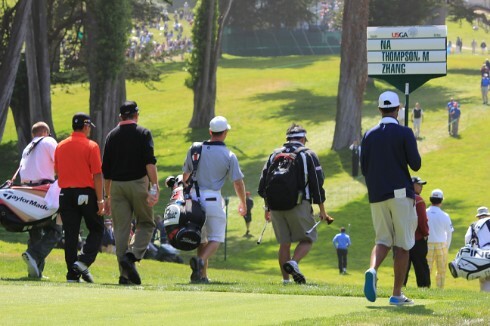 Wednesday was a practice round day where fans were allowed to bring in cameras. 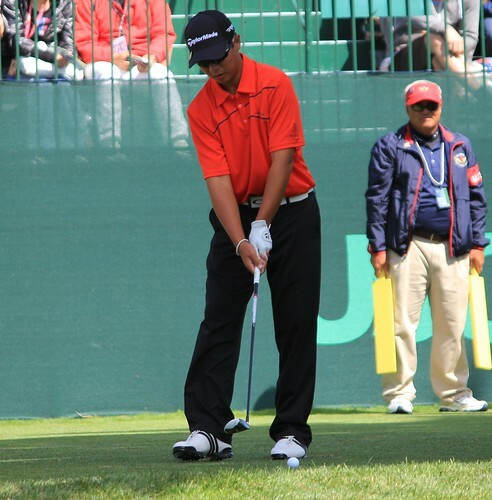 I decided to follow Andy Zhang, the 14-year old Chinese kid who became the youngest golfer to ever qualify for the tournament. 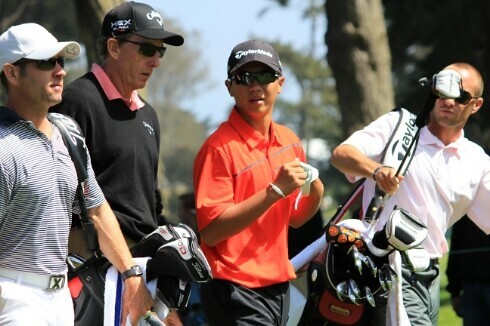 In case you missed all the news about him, Zhang, who qualified as an alternate, learned Monday night that he had qualified to play in the Open because two other golfers had to withdraw because of injuries. The New York Times has a pretty good write-up of Zhang’s journey here. Here’s an excerpt of Zhang’s story. 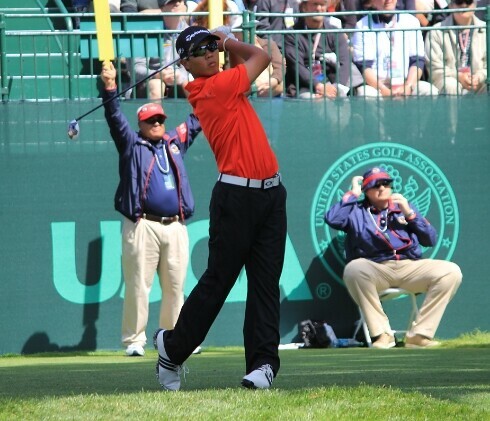 Accompanied by his mother, Hui Li, Zhang moved to Florida to attend the IMG Leadbetter Academy in Bradenton. Check out some of the photos below I took of Zhang, who looks very mature and has great skills for someone his age. Amazing. Zhang ended up missing the cut on one of the toughest U.S. Open courses in history where some of the world’s best golfers ran up very high scores, or missed the cut (Webb Simpson won with a +1 score). You are currently browsing the archives for the Andy Zhang category.